This course will teach marketing for the profession of massage from basic concepts to developing a marketing strategy that suits both your current financial situation and specialty of practice. When the topic of marketing arises, many professionals can get bogged down, feeling overwhelmed at where to begin, and perhaps even second guess themselves when finally deciding what type of marketing to implement into their massage practice. 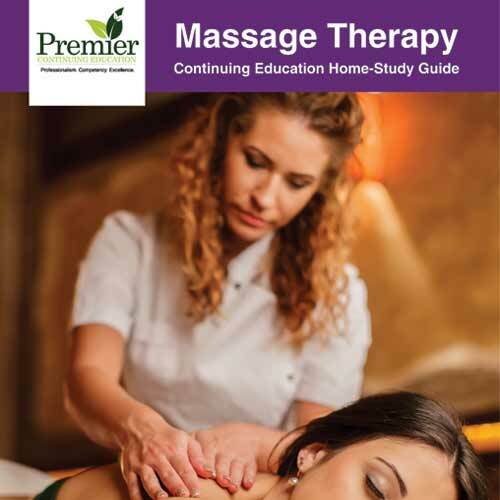 This course will help simplify the process by explaining how marketing is applicable to the profession of massage, the basic concepts of marketing practices, and how to use the tools available to develop a marketing strategy that suits both your current financial situation and specialty of practice.